Incredible property! 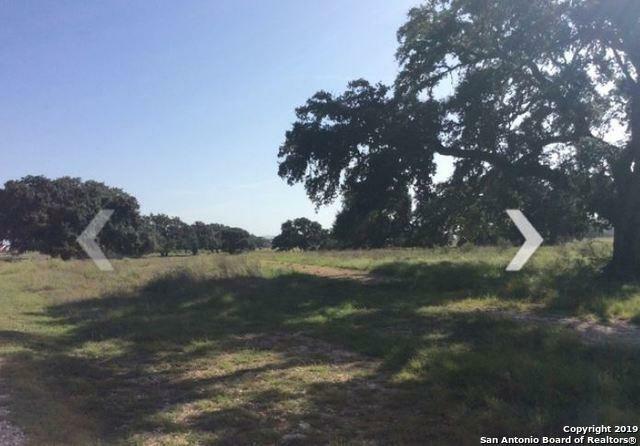 1 horse per acre - come build your dream home today! 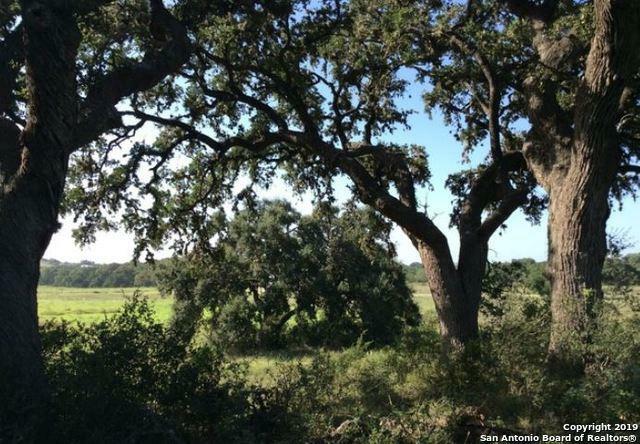 Best views in Texas, fishing spot right at the park, miles of hiking and horse back riding trails!Amenities include a 25 Acre River Park, 2 Clubhouses, 2 Pools, 2 Tennis Courts, rentable Guest suites, Riding Trails, Horse Stables, Exercise Room, much more! 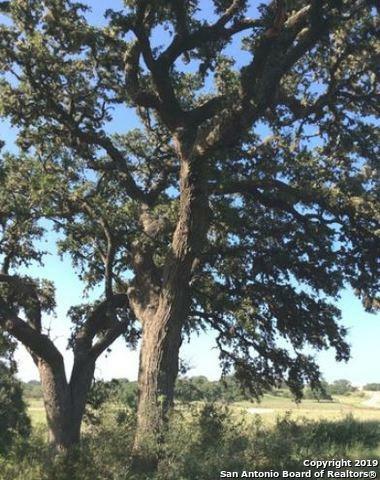 Massive old growths oaks on property - have to see it to believe it - hurry before this is gone! 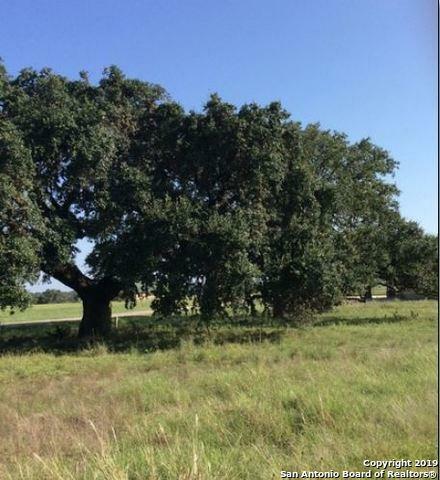 Listing provided courtesy of Andrew Morin of Carter Tx Realty.